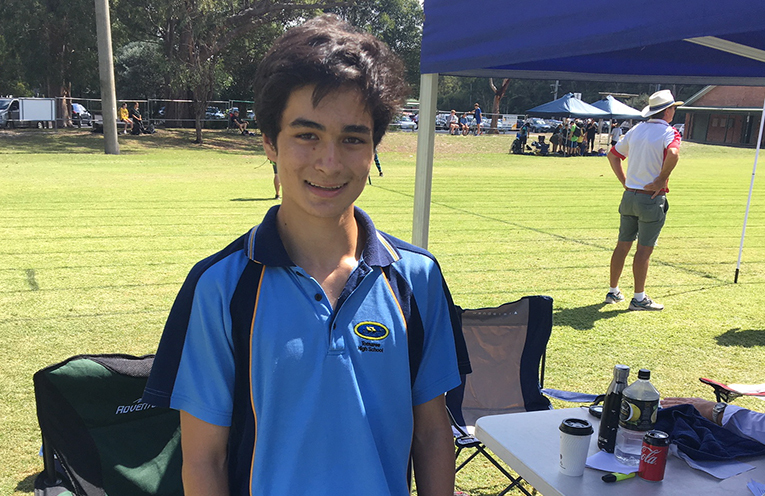 Year 9 200m winner of final – Kai Kabayama. 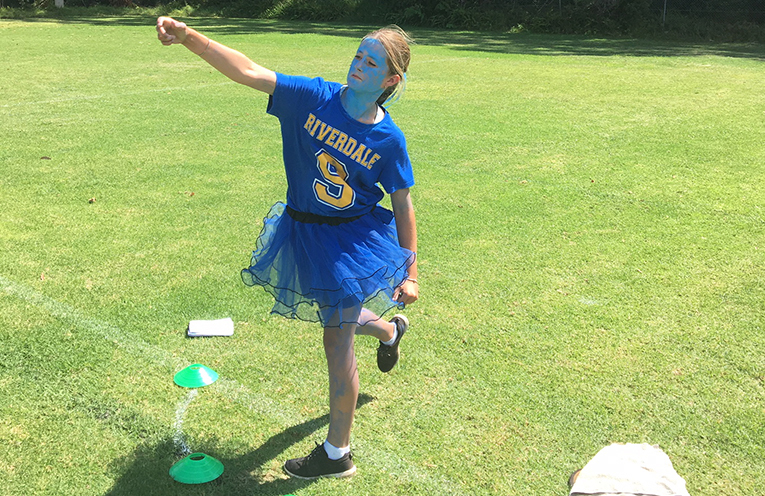 TOMAREE High School’s Sports Carnival showed sportsmanship spirit and excellence achieved. 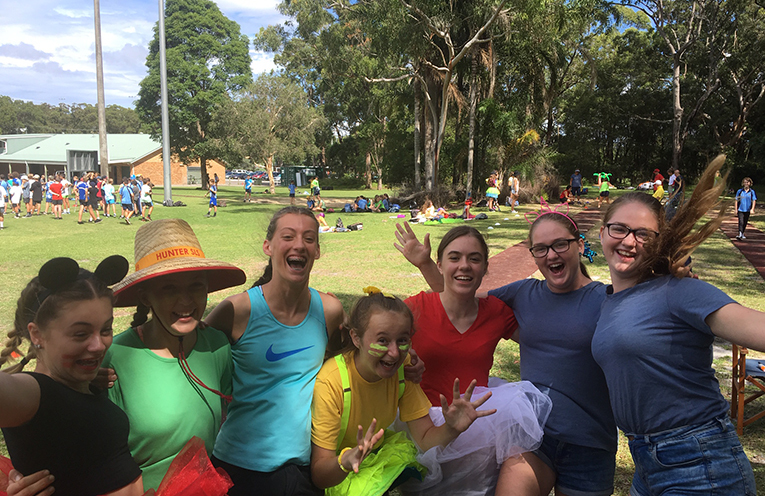 The two days of Tomaree High Athletics Carnival provided a number of excellent performances both on & off the track. Students competed with determination & a willingness to do the best for themselves & their team. To this end, all students were successful. The interaction of students with other students & with teachers outside the usual school environment is one of the big winners on the day. 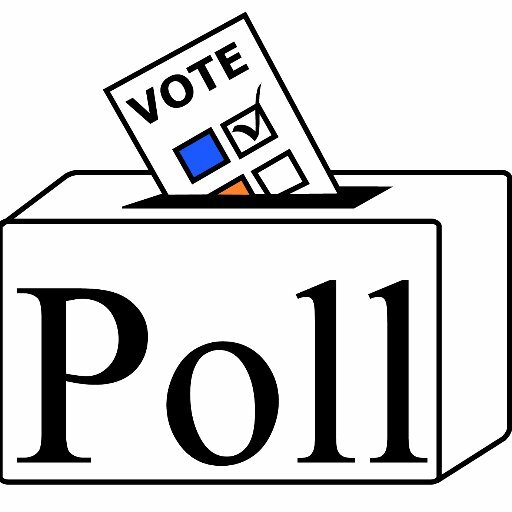 Other winners included the Age Champions 12 Years – Des Thompson and Shari Hurdman; 13 Years – Lachlan Bartlett-Baldwin and Summah Harrison/ Ashlee Medaris; 14 Years – Alex Howarth and Tara Murphy; 15 Years -Bailee Sargeant and Claudia Samoilenko; 16 Years – Jack Kenny and Emily Cusworth; 17+ Years – Ben Anderson and Grace Astley. Competitors smashed five school records over the two days of the carnival. Special congratulations go to Ben Esquilant in the 200m, Shari Hurdman in the 100m sprint for breaking records. The 12/13 Javelin record was broken by three students with Amy Squires winning the day. Ebony Nix also broke the 800m record and Jack Kenny broke the standing record in the Javelin. 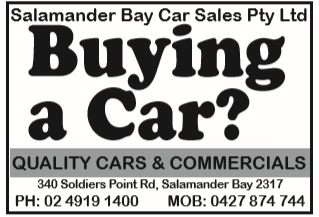 At the completion of the two days Stephens won the overall points followed by Tomaree, Yacaaba and Nelson. 14 year girls discus – Ebony Stuart. 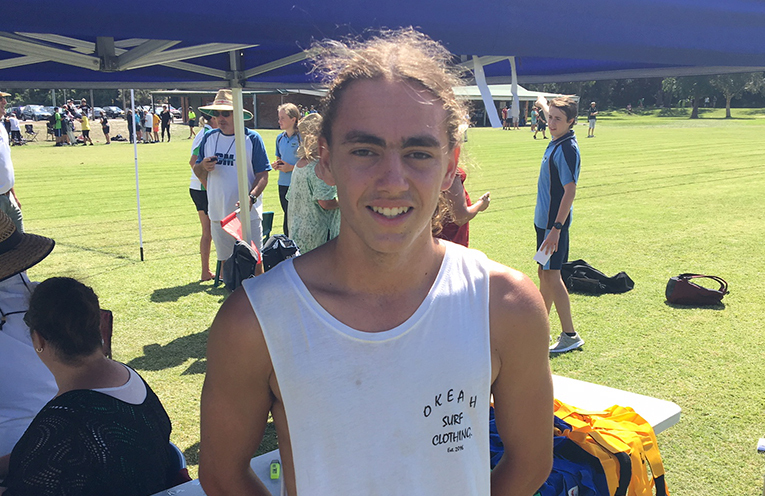 winner Year 10 200m boys final – Ben Esquilant.